Experience a taste of Burning Man at Lightning in a Bottle in southern Monterey County this weekend. This unique event is much more than a music festival with other activities ranging from live art displays to hand-on cooking demos. Wednesday-Sunday. Lake San Antonio, Bradley. $300 for a four day pass. The Monterey County Fair & Event Center is jammin’ with all sorts of reggae and roots tunes during the 7th Annual California Roots Music and Arts Festival. 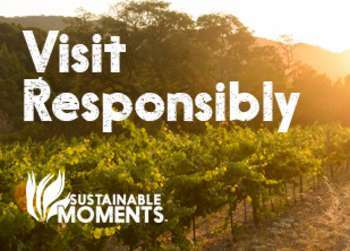 The three-day event is packed with live music, fantastic food, refreshing beverages, creative artwork and sustainable practices. Major acts include Rebelution, NAS, Dirty Heads, Iration, Soja and many more! Friday-Sunday. 2004 Fairgrounds Road, Monterey. $90 for single day passes and $210 for 3 day passes. Catch a performance of “Betrayal” this weekend at the Pacific Repertory Theater. Passionate, explosive and surprisingly funny, Betrayal is considered one of Pinter’s most innovative and influential works, certain to provoke lively discussion long after the curtain falls. Friday and Saturday at 7:30pm and Sunday at 2pm. Monte Verde between 8th and 9th, Carmel-by-the-Sea. $14-$38. Head to Seaside for their popular Hot Cars and Cool Nights car show! This family fun event is full of classic cars, hot rods, muscle cars and customs. 4pm-8pm. 440 Harcourt Avenue, Seaside. $5 to enter, free for visitors. Calling all comedians! The Pink Flamingo is having its Open Mic Night for comedians and for spectators delight. 7:30pm. 2115 North Fremont Ave #C, Monterey. $10. 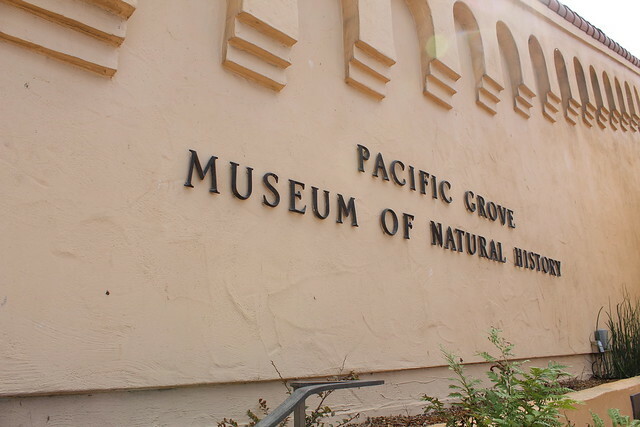 Bring the kids to the Pacific Grove Museum of Natural History for Science Saturday. 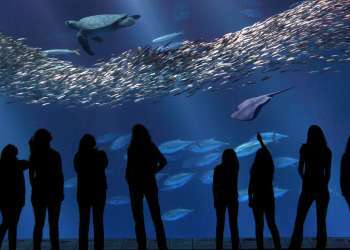 Today is all about birds where you can learn about California Condors, talk to the wild bird rehab team from the Monterey Bay Aquarium, and meet a live great horned owl with Master Falconer Antonio Balestreri. 10am-3pm. 165 Forest Ave, Pacific Grove. Free event.